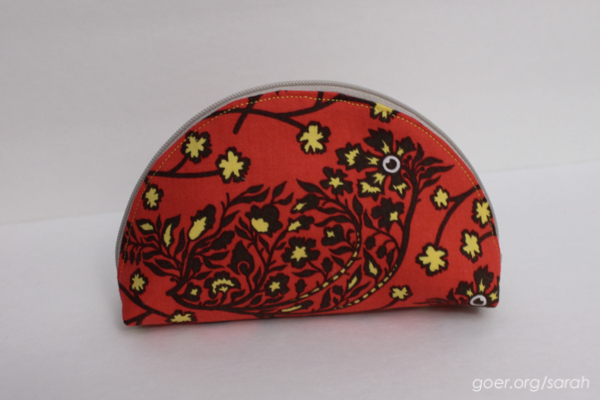 I participated in the Dumpling Pouch Swap hosted by Teri. True to form, I'll be mailing my package today, on the shipping deadline. (I really admire those of you who get things done early!) I made two of the "The Easier One" pouches, which I found easy to make. ;-) The directions were clear and they went together on the first attempt. (Always a good thing for us procrastinators.) One of these pouches is headed for Teri along with some other goodies, the other will go to a local friend. Teri made this amazing swap package for me. The colors are very "me" and I'm loving using these beautiful handmade pieces. I'm linking up to the Finish Along Q3 Finishes Party. 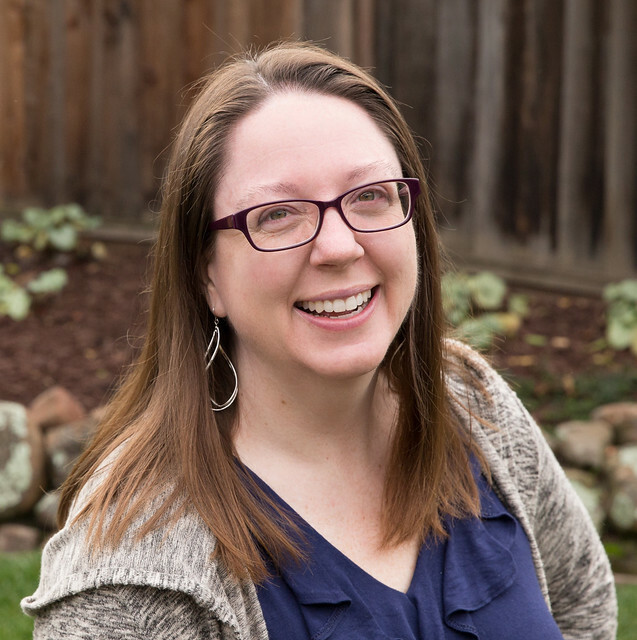 See my whole Q3 goal list here. Posted in Sewing. 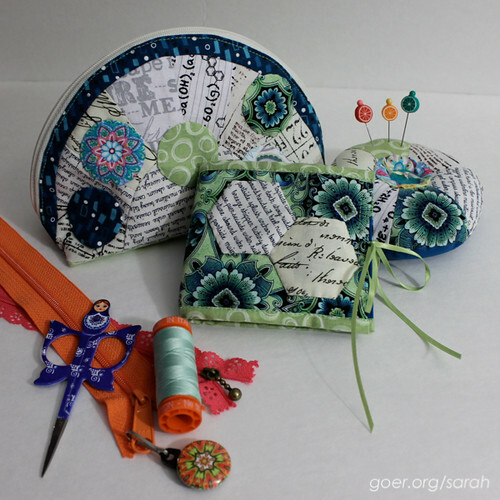 Tags: dumpling pouch, dumpling pouch swap 2, zipper pouch on October 5, 2015 by sarah. Thanks, Anja. 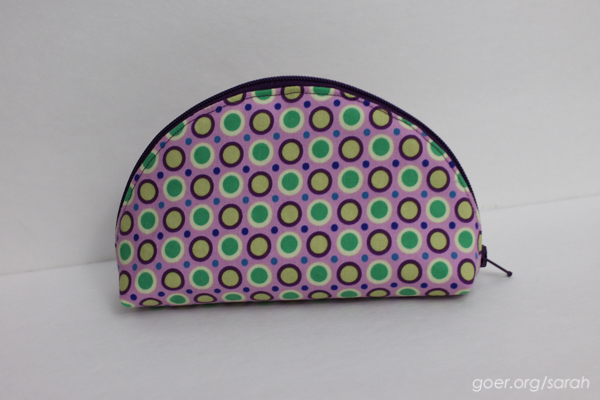 When you're ready to get back to some zippered pouches, you should try this one. There's a smaller (harder) one also, and you could easily upsize this one to make it bigger/easier since it's a single pattern piece. Super cute!! Your swap partner is super lucky to receive one!! Love these pouches - just been to look at the pattern and it's made it on to my To Do list!! What a wonderful package to receive in the post as well! Another procrastinator like myself ! I'm just catching up on blog reading . Love your pouches and you have been doing a lot of swaps ! Oh, these are both so cute!